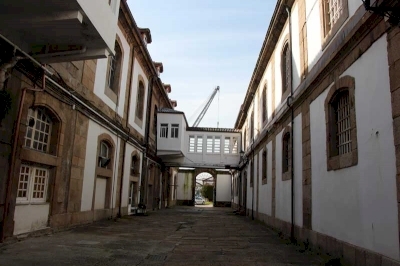 El Ferrol of the Illustration Historical Heritage is part of the Tentative list of Spain in order to qualify for inclusion in the World Heritage List. There is also a small park called Jardines de San Francisco from where you have a nice view over the military zone and will be able to spot some battle ships. Other than that, you are left with a rather unappealing town with some Neoclassical buildings. I must say I did not particularly enjoy my visit, even though the Naval museum was not bad. It would come as a great surprise to me should this become a WHS.